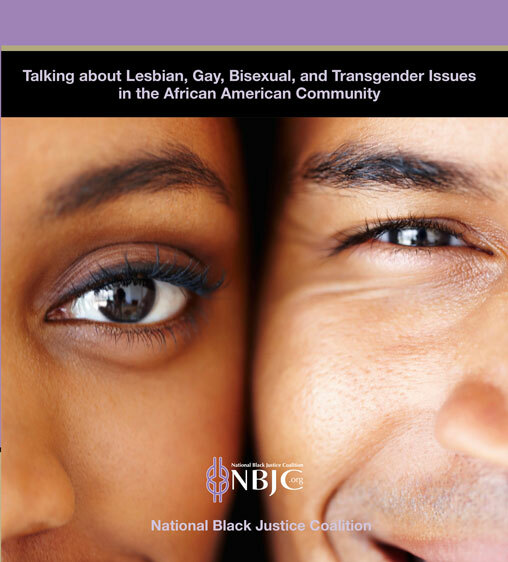 This guide is designed to help elected officials and community stakeholders successfully speak about equality, fairness and lesbian, gay, bisexual and transgender (LGBT) issues in public forums, small group settings or with individual constituents. A particular focus is placed on effectively communicating with the African American community, but this messaging should be relevant and beneficial for all audiences. The guide provides informative and digestible information within the website platform enabling users to undergo a user friendly experience that enhances their understanding of the African American LGBT community. After an individual has navigated his/her way through the website, he or she will be well versed on issues of importance to the African American LGBT community. Some of these issues include: employment and housing, safe schools, and relationship recognition. The guide will help individuals see injustices through their own eyes and ask people to consider what it would feel like to be fired from their job or denied housing. It will then help them realize that’s what LGBT people face every day. People want to do the right thing and be on the ethical side of an issue, and helping people put themselves in someone else’s shoes can be a powerful tool for recognizing injustices. that you might find helpful when discussing them with the community.